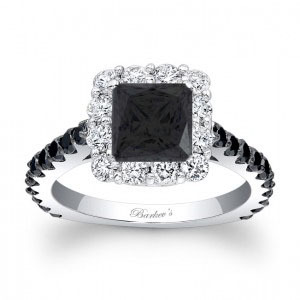 Shown with a black princess cut center diamond. Call for details. We’re very choosy about the jewelry lines we carry at Joseph Schubach Jewelers. But this choice was easy. Barkev’s high quality jewelry certainly falls in that “one of a kind” category without being overly ostentatious. Simply put, its well-crafted, distinctive pieces that has been catching everyone’s eye online and at our jewelry showroom in Scottsdale, Arizona. 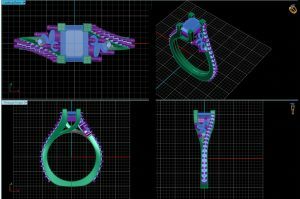 Since 1981 Barkev’s has been successful in the designing, manufacturing and special orders of engagement rings and fine jewelry. 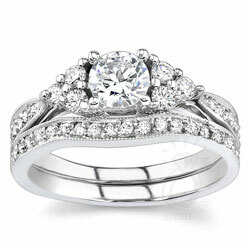 Our continuing efforts enable us to offer to our customers the finest quality of engagement rings and fine jewelry, in a vast selection of styles and designs. 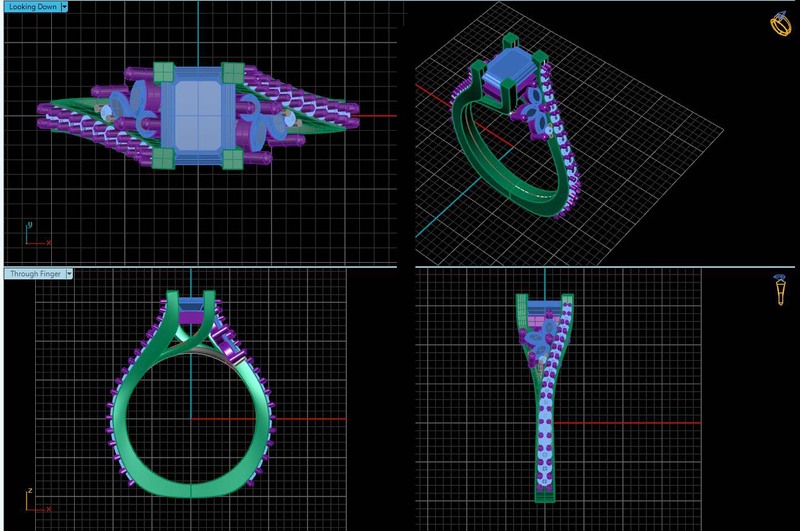 Our factory is located in Los Angeles, and we take pride to say that all of our jewelry is designed and manufactured completely in our facilities.